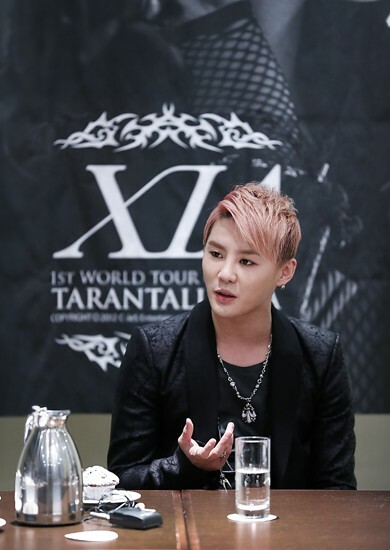 On December 29, a day before his exclusive concert at the Turinenhalle in Oberhausen, Germany, Junsu held a press conference at a hotel. During the press conference, Junsu revealed that JYJ is aiming to release a new album next year. The route to Alwar, a city near Rajasthan of Northern India, is steeper than what was expected. The information that it will only take four and half hour to reach from Delhi’s airport should not be believed that easily. “It feels like Indiana Jones. An adventure of back to the past?” Not sure who commented this feeling. However this land which used to be one of the King’s favourite place, has become a developing village with drought and poverty. Even after the strong wind gushed by and leaving the lake into a puddle, the hearts of these people remained moisturised and this is something to be happy for. 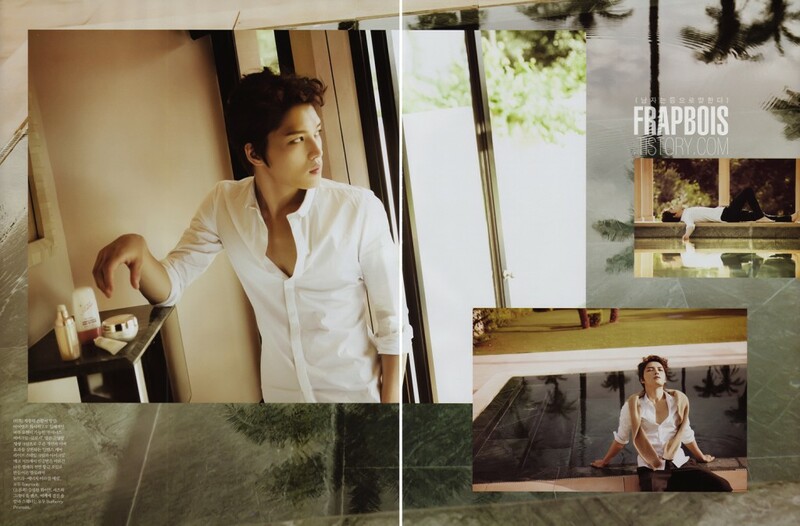 “Wow, it is really an amazing country!” Jaejoong reacted when the elegant resort appeared in front unknowingly, and very quickly, his mixed feelings were gone and became all energetic once again. 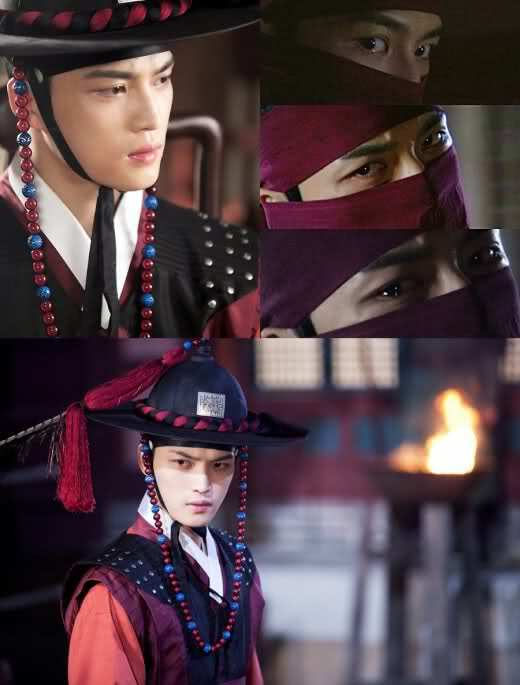 JYJ member Jaejoong was focused on in his many areas of development. Facing the various experiences, challenges and image, he has never been patient in staying stagnantly. The reason we chose India as the shooting location is also due to his diversity and willingness. To someone like him who have travelled to many countries, India is a country he has not been to. To us, we are lucky to find a good location. And so, let the adventure begin. 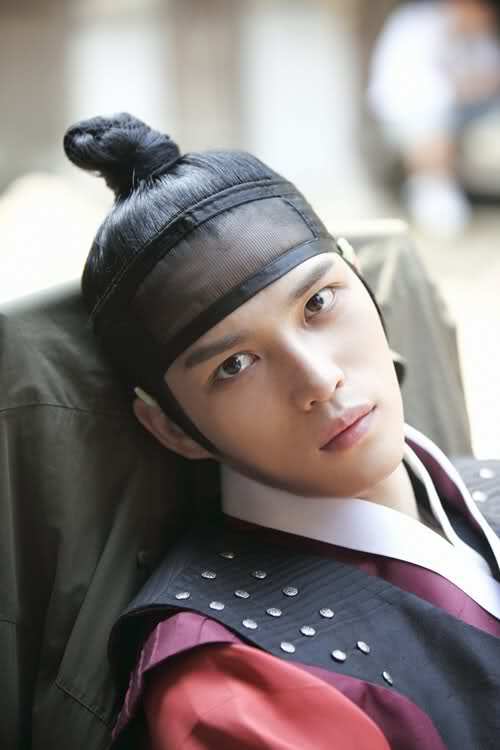 Jaejoong is also close friends with co-star Song Ji Hyo and both cooperate easily as they understood each others’ acting style. 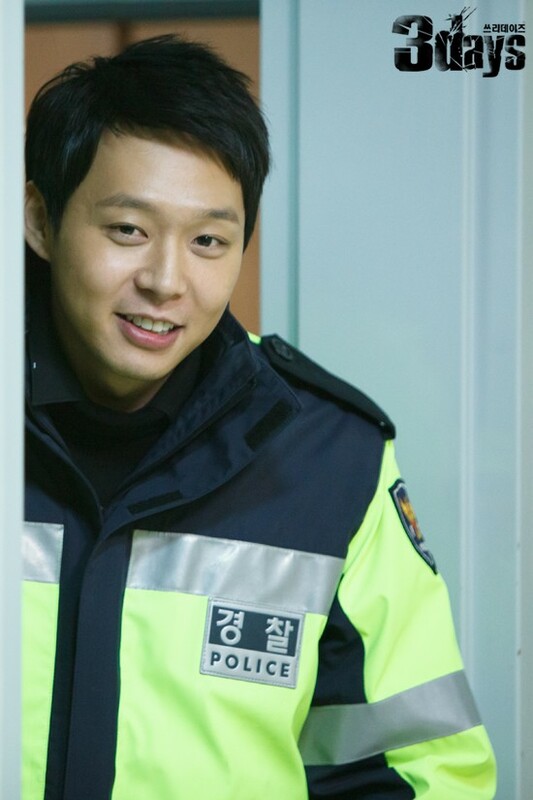 “This is a comedy and there are many scenes that are interesting and have to be shot from different angles. 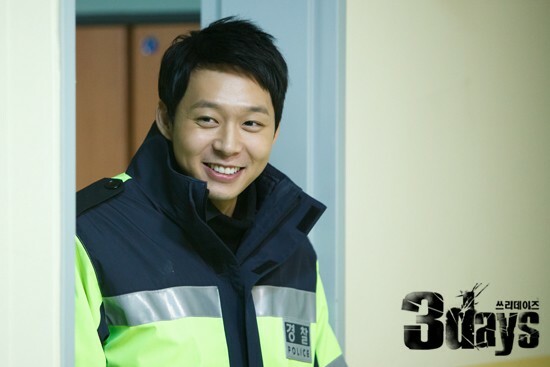 Not only was it the Director’s request, Ji Hyo noona and myself would said many times, ‘Let’s do it one more time.’ As most of the filming were done under insufficient sleep, I found the filmed scenes not that satisfying after checking at the monitor. However I was not very concerned with my image. 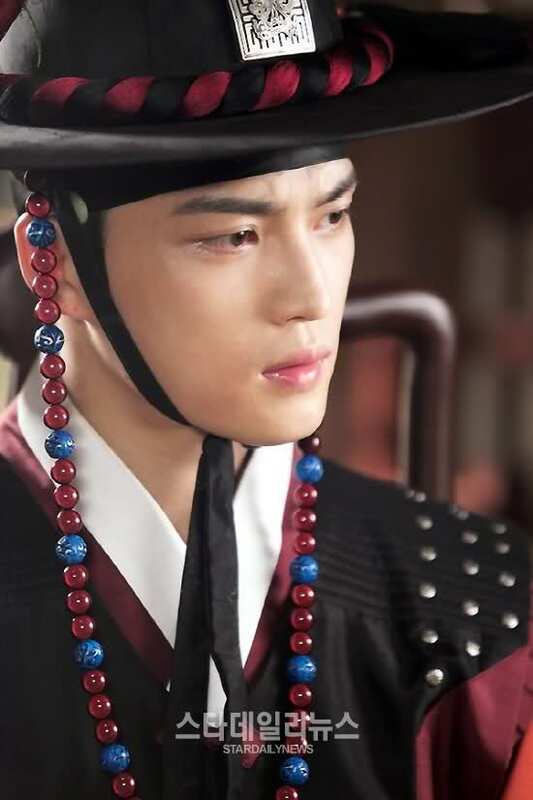 Drenched, electrocuted… I simply am okay with all the (image) destructing scenes.” Jaejoong’s repetitive image destroying has got to do with his openness towards acting. 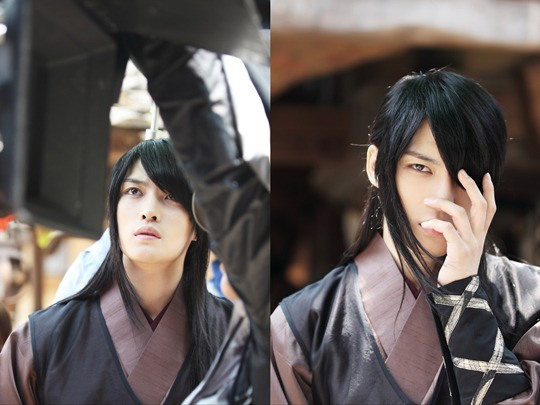 Jaejoong started his acting career from Japanese drama ‘Sunao Ni Narenakute’ but his official domestic drama debut was ‘Protect The Boss’ with Ji Sung and Choi Kang Hee. It was a light comedy drama about a wacky secretary with the wayward chaebol successor but his character Cha Mu Won was not that lively as expected. When facing challenges, his true emotions are often hidden under the poker face. 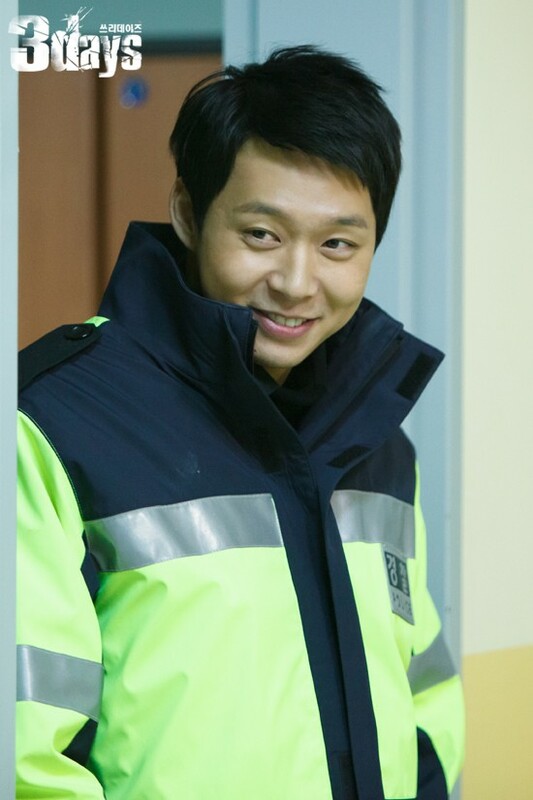 In the past, his easy-going and child-like looks were never been shown. 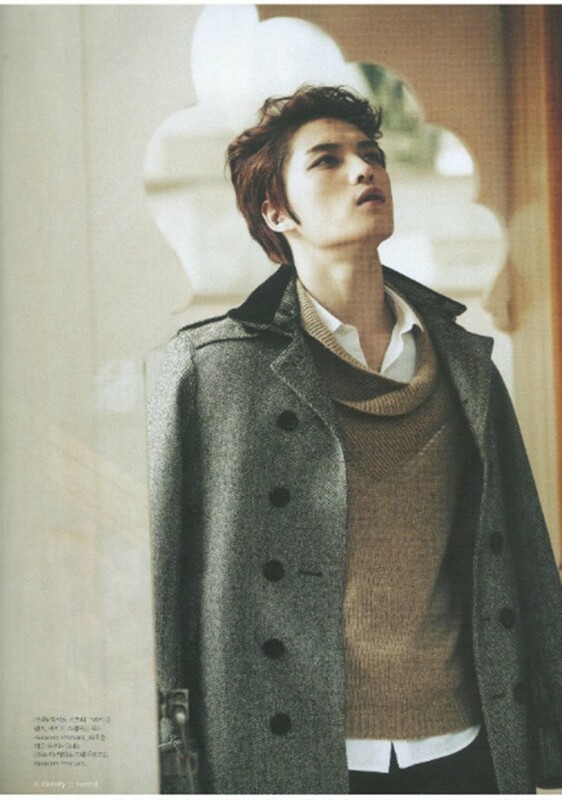 Due to Jaejoong’s looks, people always think that he is cold and picky, and his personality might not be good. However through his hard work, such skepticism was dispersed to some extent. Thinking back of the days in India, we are unsure how they managed to find out the resort Jaejoong was staying but there will be fans calling everyday and emails enquiring about it. There were even female fans who did not care about the lengthy and steep routes of the filming location and followed us through. Therefore, his concern should not be happening any sooner. To people with a mature mentality like Jaejoong, traveling to a new place should be an experience towards a slow-paced life. And to him who is steadily increasing his activities, it will be a short break for him. Lastly, life is an adventure and the journey is lonely. The once-prosperous Indian village embraced the deep meaning of eternity. 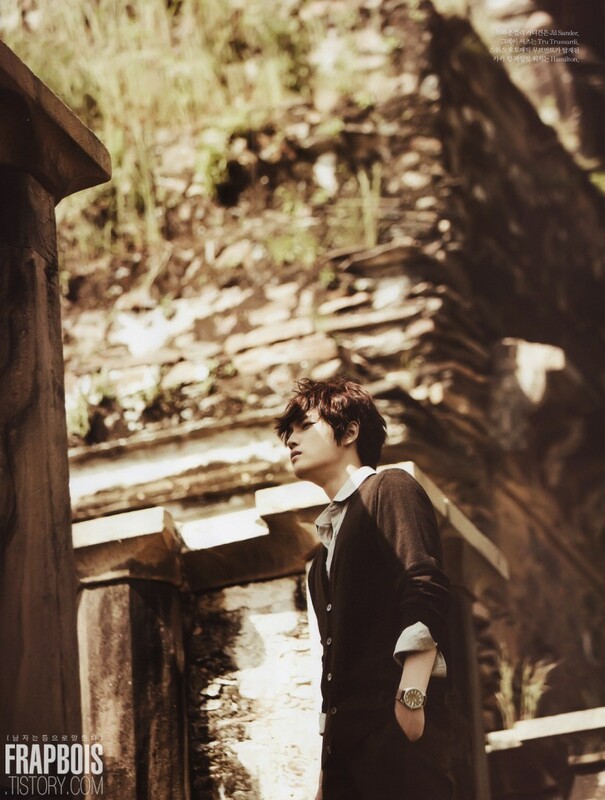 And to Jaejoong, this journey embraced his thoughts on the realistic tomorrow and the unpredictable future. South Korean Idol Group JYJ member Kim Jaejoong arrived in Hongkong yesterday night and attracted 300 fans to the airport to welcome him. His trip to Hongkong is for the purpose of filming MV. As there were too many fans upon his arrival at the airport, he hid behind the glass window and returned back in, only walked out about 30 minutes later. 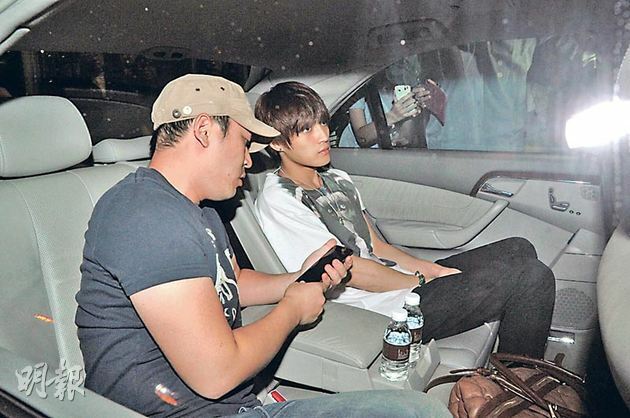 Though he was surrounded by fans, he was expressionless the whole while under security’s entourage. 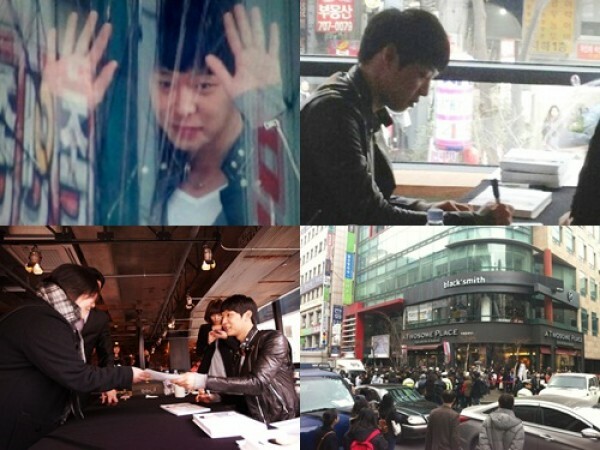 Group JYJ’s daily-life documentary “The Day” is will be hitting the theatres. 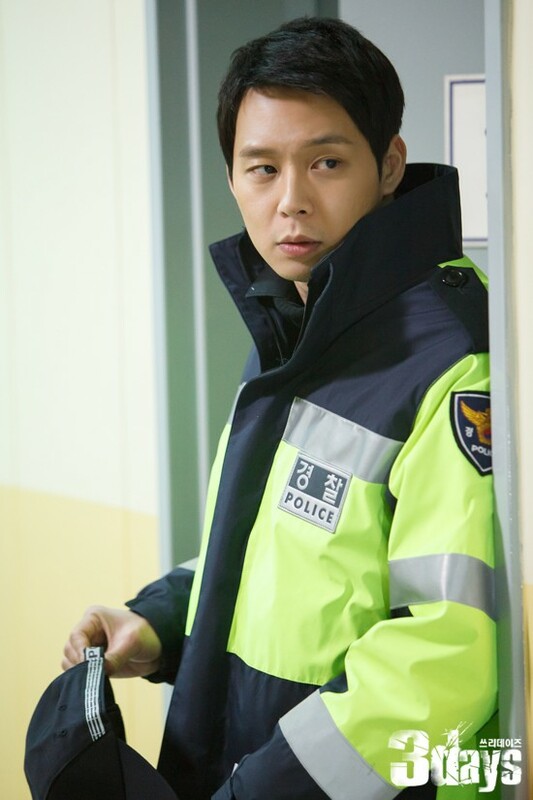 According to statistics from the Film Council’s real-time cinema ticket sales figures on the afternoon of 20 February, JYJ’s “The Day” took 1st place with a whopping 42.8%, while “Nameless Gangster (The War Against Crime)” ranked 2nd with 11.5% of the total sales. (JYJ) took 1st place with a large margin of almost 4 times. 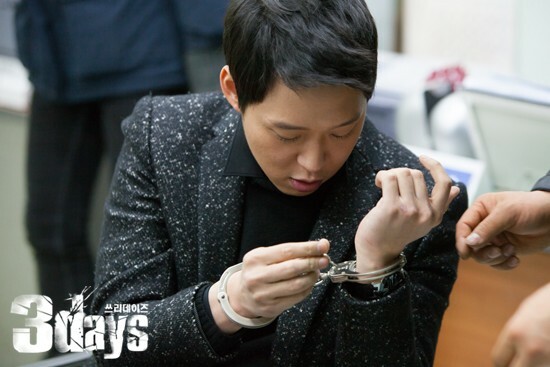 We are sorry for the changes in the screening of the JYJ daily documentary “The Day” . The JYJ daily documentary cinema edition was to commemorate Valentine’s Day in February, but it was cancelled unilaterally by CGV due to contractual issues. Initially, we also considered delaying the screening or amending the contract so that the contract could be effected, but eventually we made the announcement to the fans for the cancellation of the screening. We had produced this cinema version because this documentary that could not be broadcast, to cater to the local fans. It is a pity that we can only choose to screen it in theaters. 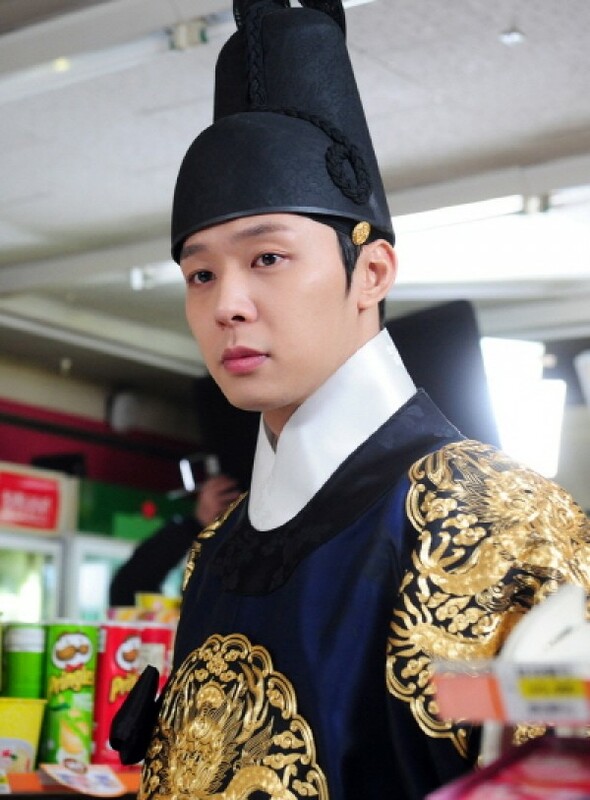 However, the determination of wanting to share this movie with the local fans callled to us, and we worked hard to reach an agreement with Lotte Cinema, and managed to screen the movie within the shortest time possible. Also, there will be a special stage greeting from JYJ for the first day and weekend screenings. We would also like to clarify that this is a reproduced version of the TV documentary, that was edited for cinema screening, so please bear this special circumstance in mind when watching the film. 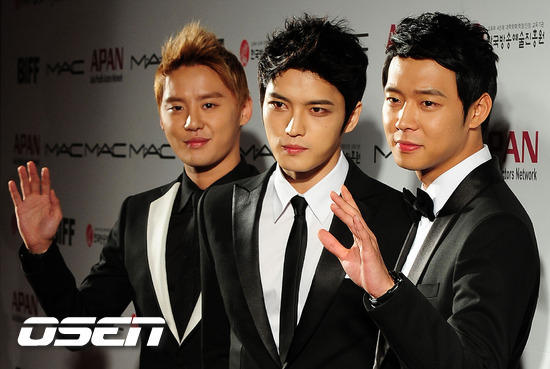 Please meet with the normal, yet extremely special daily lives of JYJ from one year ago~! 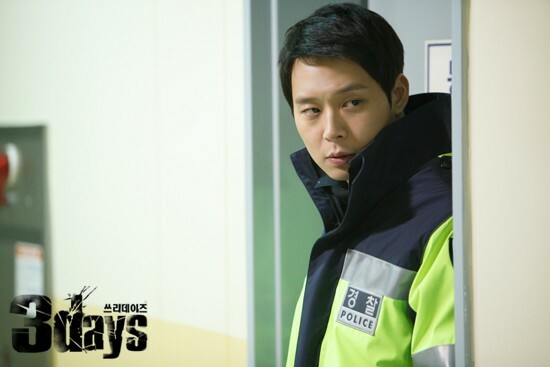 From 23 – 26 February, “The Day” will be aired in 17 theaters across the country. Please give this film lots of love. Tickets will go on sale from 20 February, further details will be provided on the C-JeS and Lotte Cinema (（http://www.lottecinema.co.kr/) homepages before 17 February.